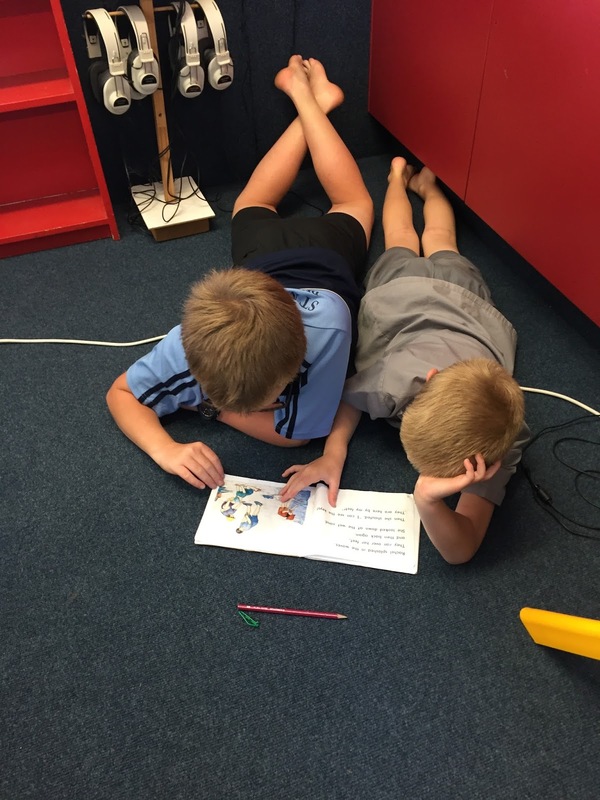 Room 3 Classroom Blog: Buddy Reading!!! 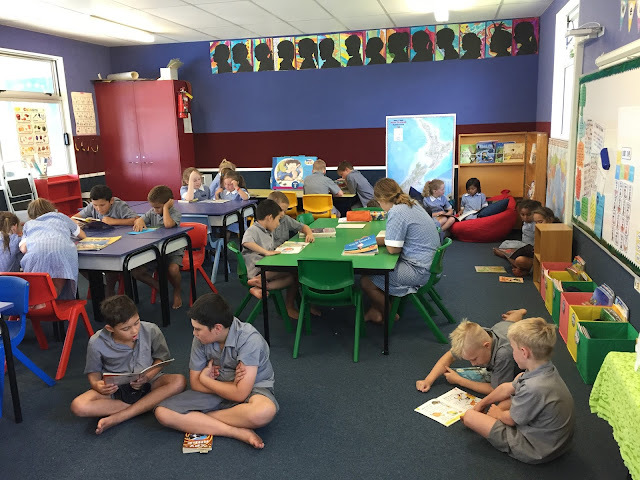 Room three has teamed up with Mrs Hedge's class of year fives for buddy reading after lunch time. This is a great opportunity for room three to get some quality one on one reading time, with our older students there to guide them. 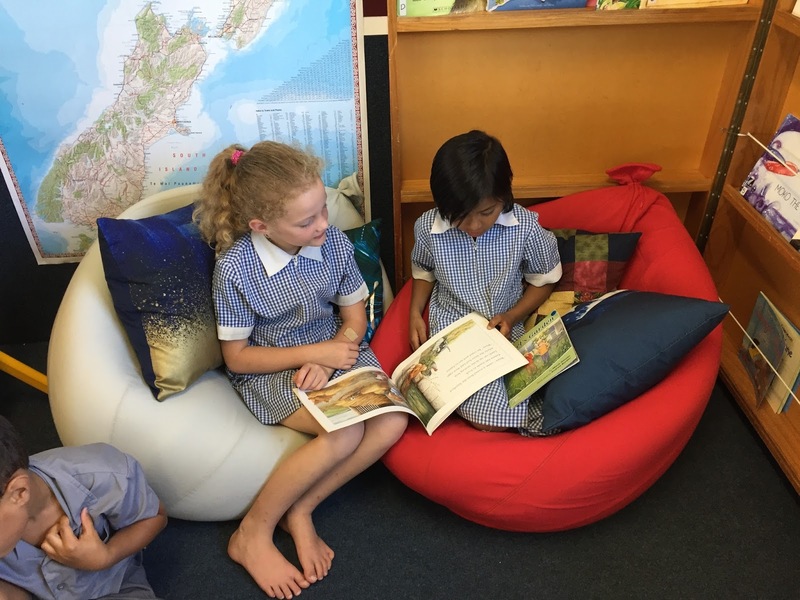 It also allows room three children to listen to their buddy reading, giving both buddy's the opportunity to read, listen and ask questions about their books.